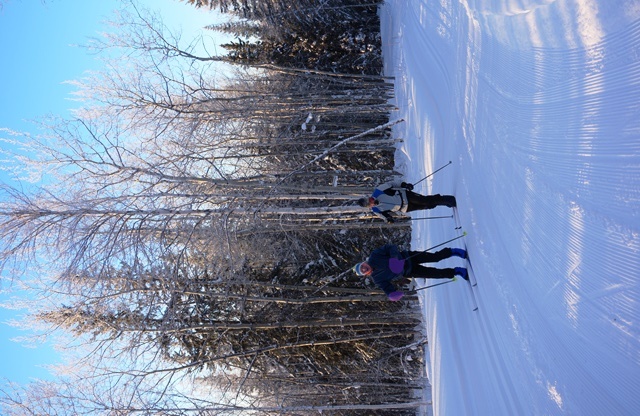 Six Fairbanks-based cross country skiers are in Austria competing in the 2014 Cross Country Masters Cup. 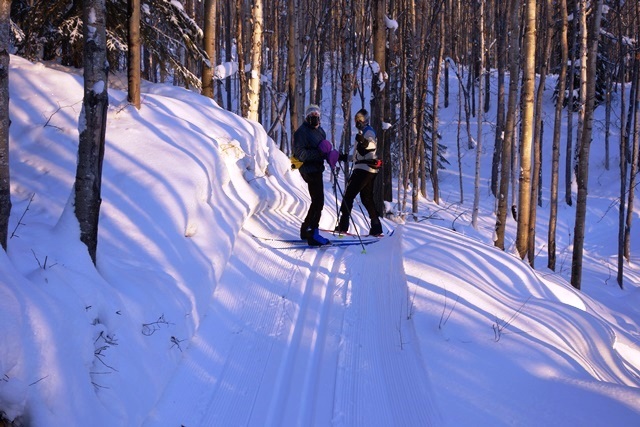 These skiers include (in alphabetical order): Bad Bob Baker, Sonot Kkaazoot founder and longtime director; Dave Edic; Owen Hanley; Bruce Jamieson, co-President of the Nordic Ski Club of Fairbanks (http://www.nscfairbanks.org/); Ken Leary, the only guy to finish all 26 of the Sonot Kkaazoot (long course), and the organizer of the Wednesday Night Race Series (http://www.wnrace.com/Home_Page.html); and Chris Puchner. 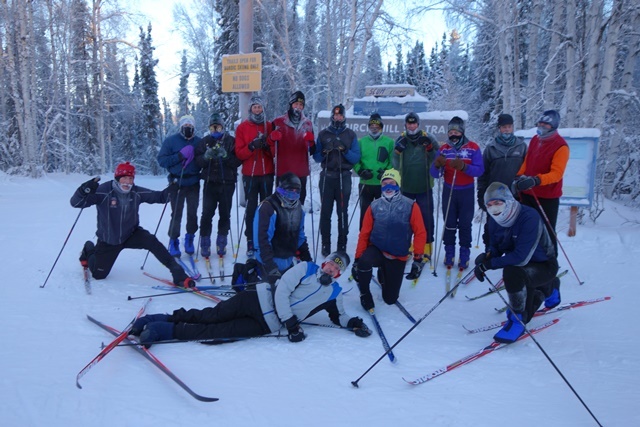 All these skiers, in addition to being amazing local racers, have contributed countless hours toward improving the nordic ski opportunities in Fairbanks. 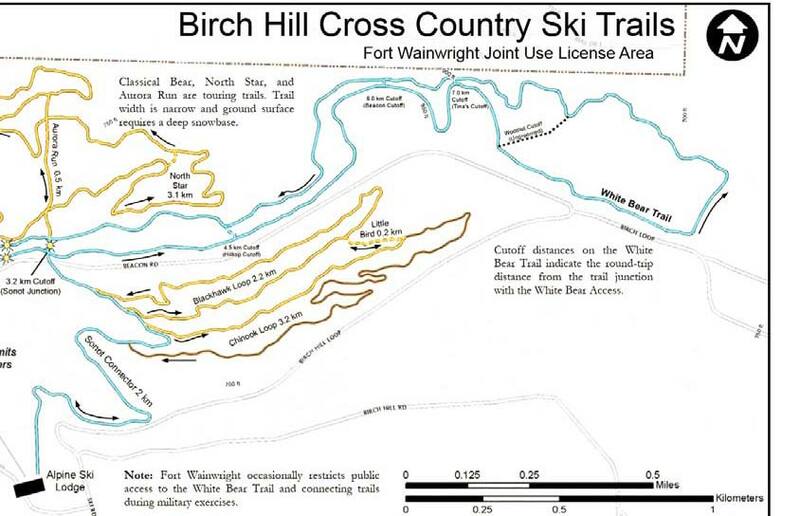 Have fun, and ski fast!